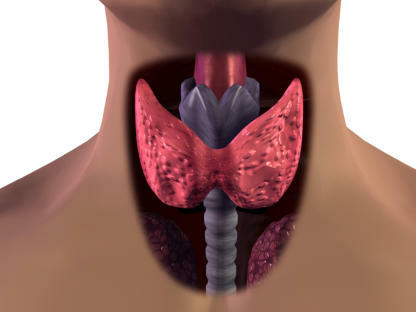 Thyroid Your thyroid gland is a small butterfly shaped located at the base of your neck. This gland releases hormones responsible for a range of bodily functions including metabolism and heart rate. Thyroid Issues can be heavily influenced through the use of holistic medicine. 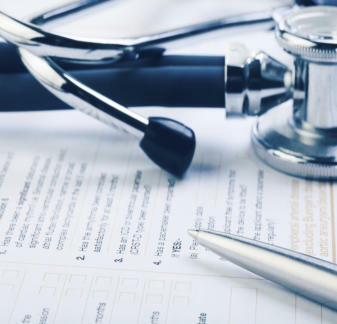 Our doctors’ work on a health plan based on your specific needs and adjust it as needed depending on your hormone levels. There are two main types of Thyroid issues; Hypo & Hyper Thyroidism Hyperthyroidism Weight Loss • Increased Appetite • Rapid/Irregular Heartbeat • Anxiety Irritability • Trouble Sleeping • Trembling in Hands/Fingers Increased Sweating • Increased Heat Sensitivity • Muscle Weakness More Frequent Bowel Movements • Less Frequent Menstrual Periods with Lighter Flow Hypothyroidism Weight Gain • Increased Sensitivity to Cold • Constipation • Muscle Weakness Joint/Muscle Pain • Depression • Fatigue • Pale/Dry Skin • Puffy Face Hoarse Voice • Excessive Menstrual Bleeding We will work with you to adjust your diet as needed, order an expansive blood panel, and provide chiropractic adjustments and acupuncture as needed. We will help you learn the types of foods that can help your body, and provide balance to your hormones! We have many specialty diets that are adjusted based on your needs, and offer advice on a variety of tasty food! Our expansive blood panel gives us a large volume of information about your body. 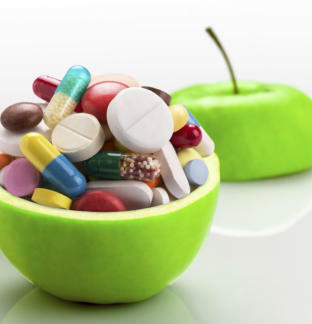 We look at more than the average doctor in order to determine what types of foods and supplements best suit you in order to replenish your body in the healthiest way possible. The more we know about your body and your blood, the more knowledge we have to create the optimal health care plan for you. We also provide an iodine patch test to see how quickly you absorb iodine, which is an extremely important element of thyroid issues. The quicker absorption rate indicates a lack of iodine and provides us with vital information on your health. Adjustments and Acupuncture can also assist your body in maintaining healthy hormone levels, leading to a healthier you. Our office also takes time to adjust any care that you might be receiving based on how you are feeling; whether it is changing your acupuncture to adjusting your supplement intake, we take the time to make you comfortable. Do You Or A Loved One Struggle Through The Ups & Downs Of Thyroid Issues? 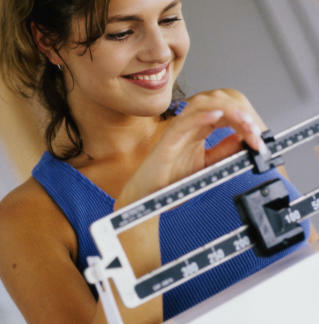 Call (815) 397-8500 Today To Get Healthy Again!